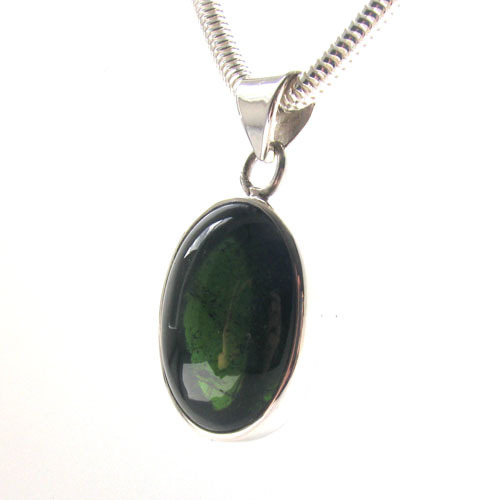 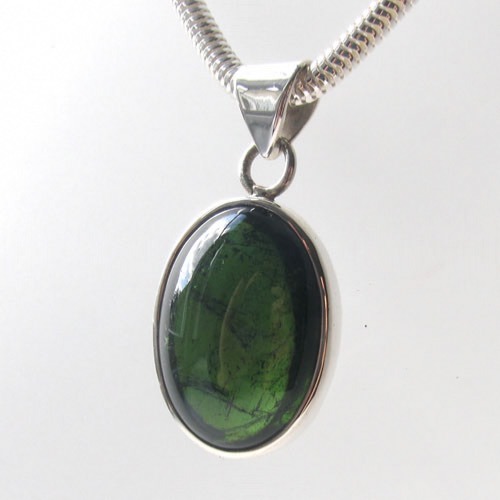 This deep bottle green tourmaline pendant is a wonderful rich colour. 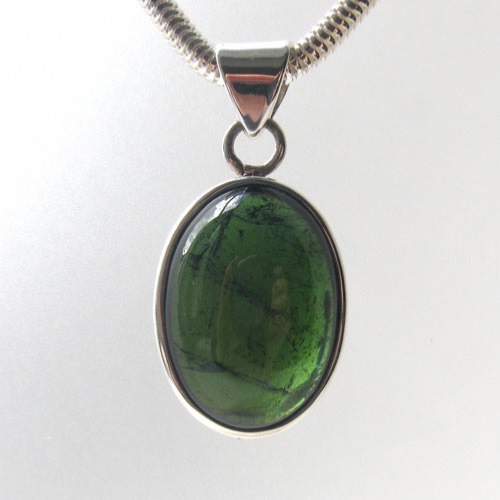 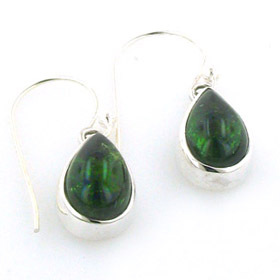 In the light, you can see inclusions inside the gemstone and the colour varies from blue green to a fresher grass green. 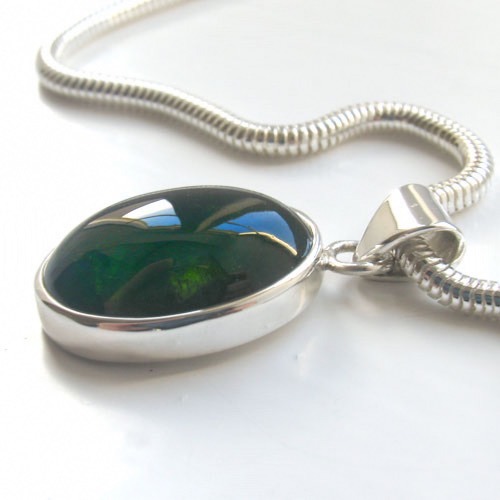 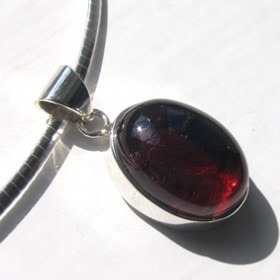 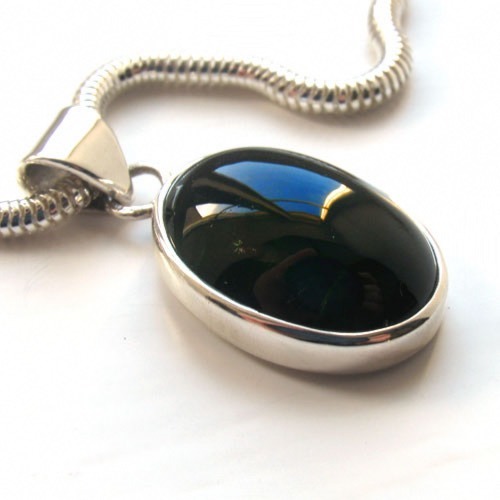 An elegant oval shape and framed in sleek sterling silver, this tourmaline pendant is polished to a smooth dome. 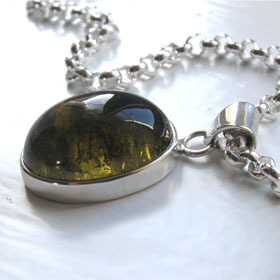 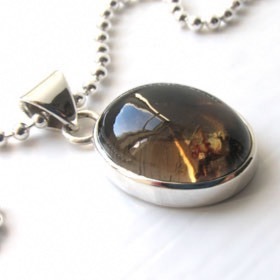 The back of the tourmaline is open to allow light through the stone. 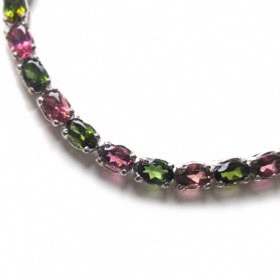 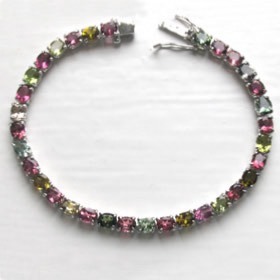 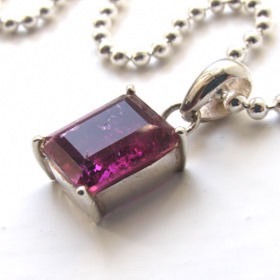 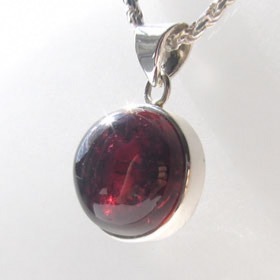 Tourmaline is the October Birthstone - treat her to this tourmaline pendant! 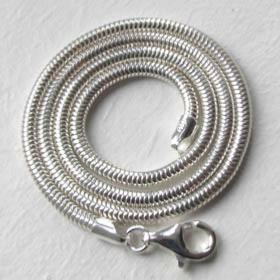 For an ideal chain to hang this pendant see our Italian sterling silver chains. 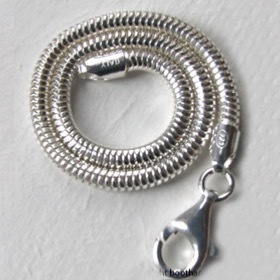 The chain we feature is our popular silver snake chain in 3mm width available in lengths 14" to 40"